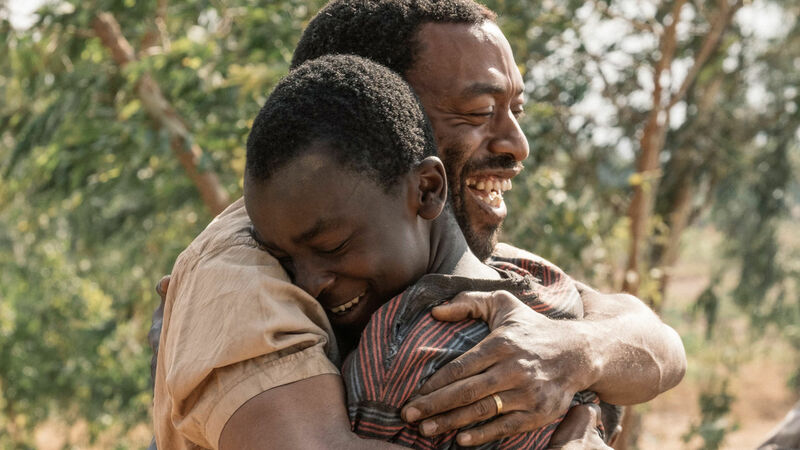 We've seen Chiwetel Ejiofor's (star of 12 Years a Slave, Doctor Strange) directorial debut on Netflix, The Boy Who Harnessed the Wind, and found it compelling and enlightening. Based on a true story about a Malawian boy who saves his village from famine with his wits, ingenuity, and education, The Boy offers us an inside look at things we can barely begin to relate to; widespread starvation, civil unrest and the breakdown of society. Things that we may have to relate to sooner than we think.